Here are a few of our fave things, which we just had to share with our Motivate fam! 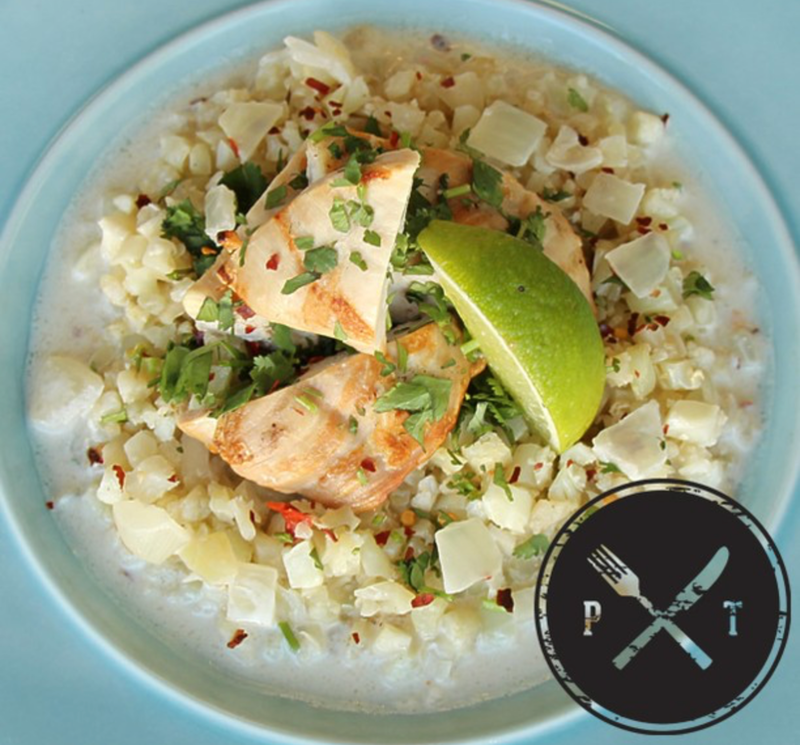 Plate Therapy is a meal prep/delivery service changing the way busy people eat healthy. The team at Plate Therapy handcrafts every meal with premier, cruelty-free meat; locally-sourced organic produce; wild line-caught fish and fresh herbs and spices. Meals are available for pickup in Santa Clarita or by delivery! Their chefs are in the kitchen developing recipes that are tasty, nutritious, and perfectly portioned to fuel your busy body. Ben & Danny's meals are prepared fresh and ready to go. Meals are available for pick up in Glendale or by delivery! Get geared up with the latest workout swag! Use code "motivatestudios" for 20% off your purchase! Move Nourish Breathe offers holistic nutrition coaching. Healthy eating is heart work, not hard work. Nadine works from the mind body standpoint and address nutrition issues by the root of the problem. Results are just a session away! Our very own Motivate trainer, Chelsea, is also a professional photographer! Captured from a joyful place. Focused on what makes your story unique. Vibrant. Inspired by natural lighting and special spaces. Light. Adventurous. Check her out for your next special event! 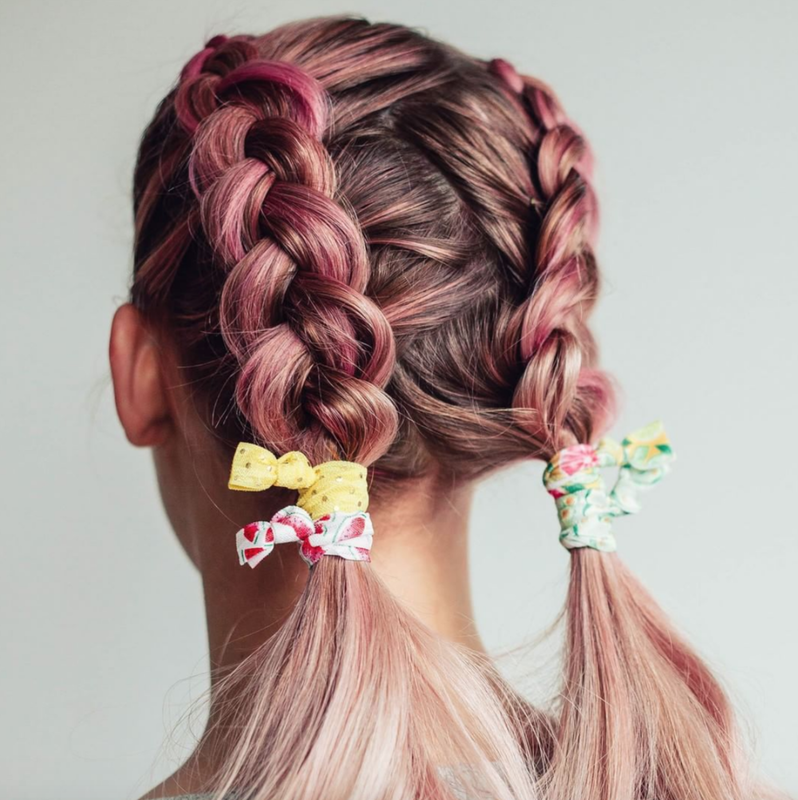 Fab tresses are just a cute hair tie away! Kitsch is our go-to for all our accessory needs!